Wonder how your Camera would look if it had one of this fancy large format sensors like the Alexa 65? Emulate the large format look of films like "The Revenant", "Rogue One", "The Hateful 8", and "2001" using some cheap gear and the camera you already own. 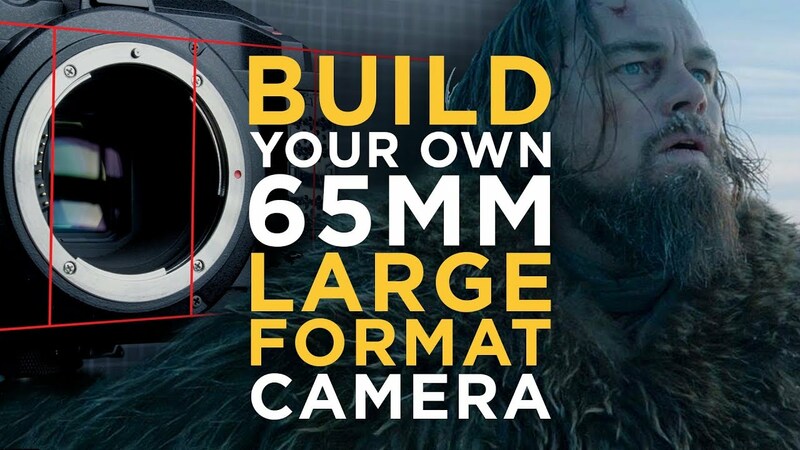 We are going to do a little math and built a crazy rig that will allow us to reposition a smaller sensor behind a medium format lens in a fashion that will allow us to capture an Alexa65 equivalent sensor size. - said Media Division on YouTube -We will then compare the large sensor against the same framing with the original sensor size.